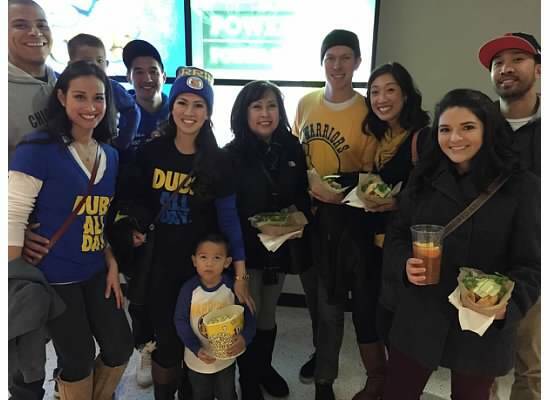 I was home for the holidays and among the various family and friends outings that we embarked on…it was pretty exciting to attend a Golden State Warriors game with my family, siblings and their “others,” along with my Mom. There’s nothing like being able to support the hometown team, who after years of struggle and not being ranked among the best in the league – are finally back in the hunt! So here are a couple photos we took to mark the occasion! 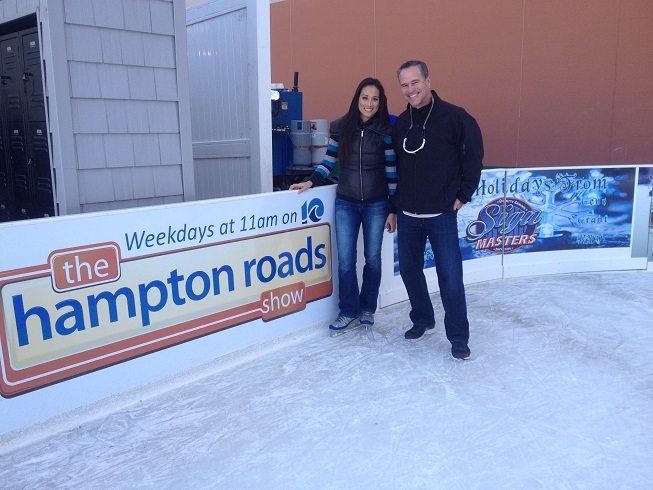 I laced up some ice skates and got to skating over the weekend with some of the crew from WAVY for the 10th Anniversary opening of MacArthur on Ice in Norfolk at the MacArthur Shopping Center. 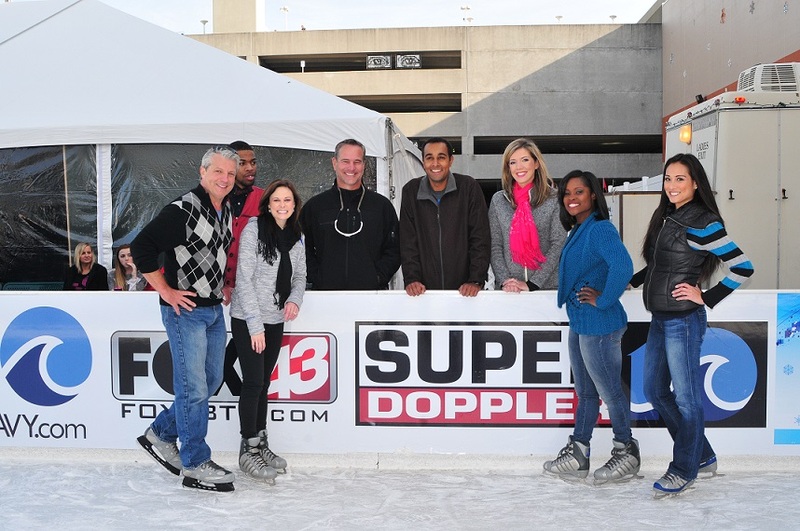 It’s part of their Winter Carnival this holiday season…good times! Here I am with Anita Blanton, taking a skating selfie….and below with my THRS Co-Host Chris Reckling! My youngest son and I recently played the “starring” roles in a video created for a crowd funding campaign. The project seeking funding is a vehicle child safety seat called “ANEIROS.” All too often we hear about (preventable) tragedies where a child is mistakenly left behind in a hot car, and ends up losing their life as a result of vehicular heat stroke… Well, the ANIEROS is designed to save those children. It effectively integrates with a vehicles alarm and electrical wiring, giving it the capability to alert a parent or caretaker of a forgotten child, activating the cars alarm, triggering the air condition system to cool down an overheating child, and much more. The system can control and activate the car’s lights, ignition, air conditioner, alarm and door locks. 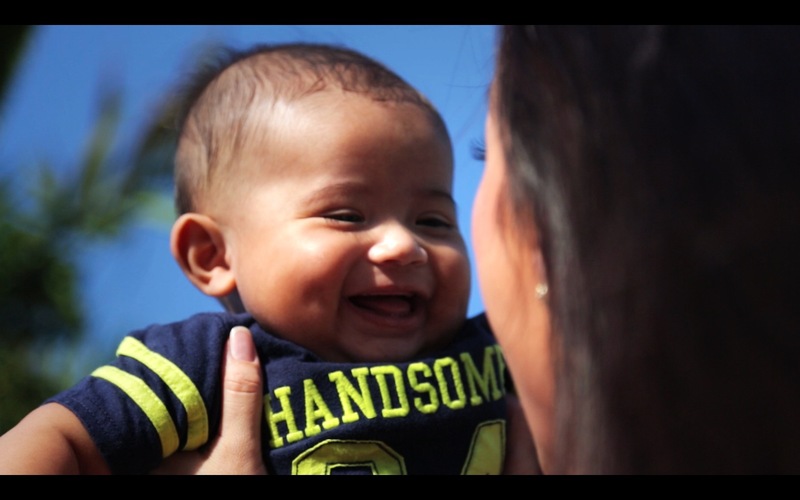 In the video, Isaiah and I “acted out” everyday scenes to show how the child seat system would work IF a parent or caregiver happened to forget a quiet or sleeping child in the car. It’s easy to think it would never happen to you…but I’m sure the families who have suffered this tragic fate, never imagined it happening to them either. The ANEIROS has a full US patent and its creator needs funding help, to further develop it and get it on the market, and start saving lives. So, I encourage you to please watch the video and visit the Indiegogo crowd funding page >> http://www.indiegogo.com/projects/aneiros-vehicle-child-seat-system If anything, please help spread the word to your social networks about this unique child seat system, if it can save just one child’s life, then it’s worth having on the market! The ANEIROS Indiegogo campaign runs now through April 18, 2014. 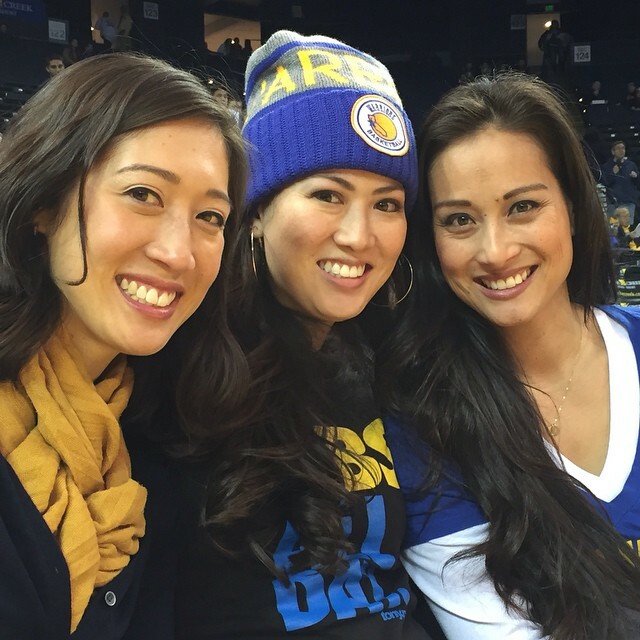 From my family to yours…MERRY CHRISTMAS!!! 53 Weeks is OFFICIAL! This new Mommy Blog isn’t as much about its creator as it is about the huge network of Mommy’s who make the world go ’round! 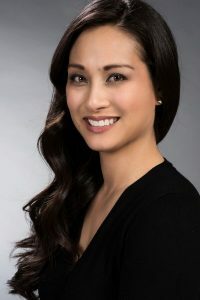 53 Weeks is all it took for site creator Aubrey Aquino to become a mother to two beautiful baby boys, and now “53 Weeks” has become her platform to showcase anything and everything that happens in the realm of a Mom’s world! 53 Weeks will share first hand stories in Mommy 101, spotlight the diverse lifestyles of all types of Moms through Q&A profiles, check out and review new, hip and cool baby gear, offer tips for fitness and fun, fast recipes for families on the go, as well as be a place for you to show off your favorite kid pics! Special thanks to Tony Robles aka tony.psd for creating the awesome cartoon illustration take on Aubrey and her 2 boys for the 53 Weeks graphic, Adrienne Aquino for her additional graphic and design consulting and of course to Darryl Lee Sang of Interactive Minds for his hard work and input in setting up the website. Be sure to check the site everyday for new content and you can follow us via social media too!